Ash Wednesday a moveable feast that begins the liturgical season of Lent. It does not have a specific date but depends on when Easter is celebrated in 2019 it is on March 6. 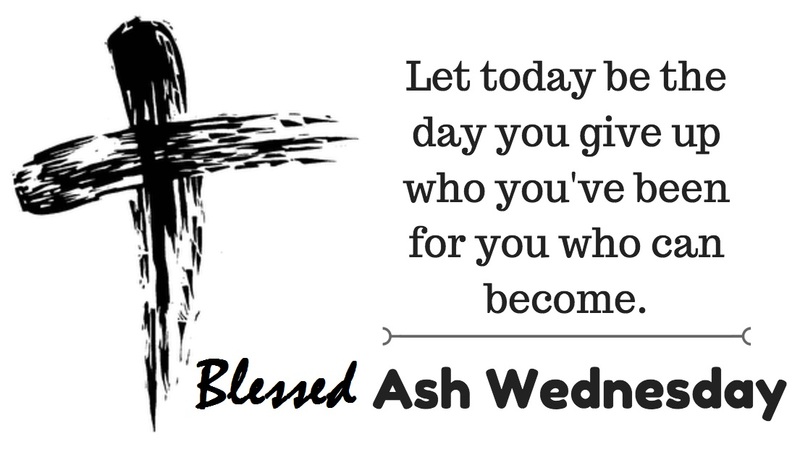 On Ash Wednesday Christians begin the period of the fast. Healthy people between the ages of 18 and 59 are required to fast or perform some act of penance. Penance can involve watching less TV or Internet, helping the poor, spending time with the sick, donating clothing, spending more time in prayer, attending Mass more often, going to Confession more often. Abstinence from meat is required on Ash Wednesday and Fridays. Fasting requires the consumption of 1 full meal and only 2 smaller meals. Ash Wednesday starts the commemoration of Jesus' 40 days in the desert. Lent is actually 46 days as the Sundays do not count for the fasting period. When people attend Church services on this day they are commonly blessed with ashes in the form of a cross on their foreheads. Is Ash Wednesday Mass a day of obligation to attend Mass and receive ashes? No, it is not required for the faithful to attend Mass nor receive ashes. However, it is very good to go to Mass on this day and all should try to go to Mass on Ash Wednesday. It is encouraged and visible sign to pray, do penance, and be humble. The ashes are usually derived from the burning of the palms used on Palm Sunday. What do the Ashes on your forehead mean? They are to remind people of their sins and call them to repentence. Usually a priest, deacon or lay person marks the person's forehead. This marking is called a sacramental. Churches are decorated with purple during the season of Lent. Statues and crosses are covered with purple cloth. Lent ends with the celebration of Easter, when Jesus rose from the dead. 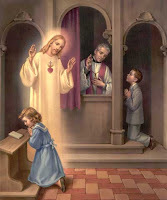 The Church encourages the faithful to go to Confession or Reconciliation on this day. Confession involves the telling of one's sins to a priest who then provides forgiveness according to the commission of Christ.